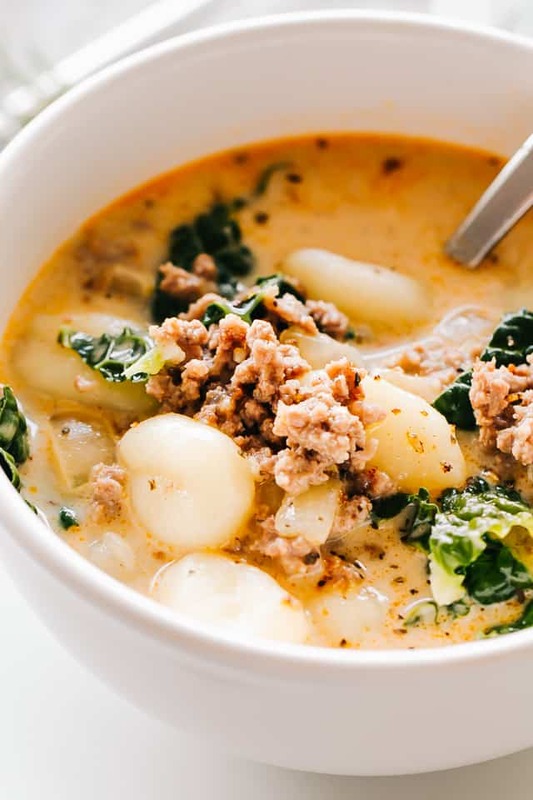 Loaded with Italian sausage, bacon, tender gnocchi, and fresh kale, this creamy Tuscan Soup is packed with comfort and flavor. If you like Olive Garden’s Zuppa Toscana, you’re going to LOVE this amazing homemade version even more! 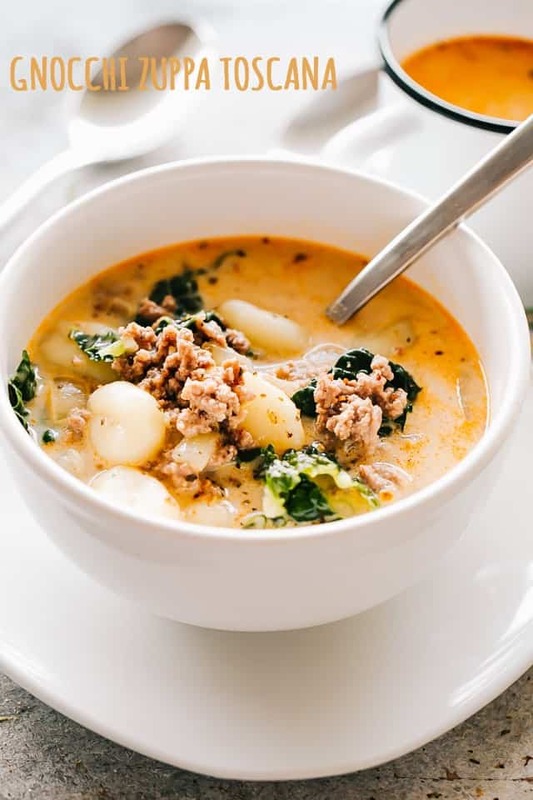 Another day, another soup recipe, but Gnocchi Zuppa Toscana is one of the tastiest, most comforting soups on Earth! It is safe to say everyone will go back for seconds with this soup. Gnocchi not your thing?! Go for my Smoked Sausage, Kale and Potato Soup – it’s aaaaah.may.zing! 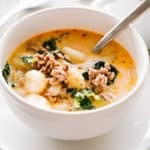 HOW DO YOU MAKE GNOCCHI ZUPPA TOSCANA SOUP? 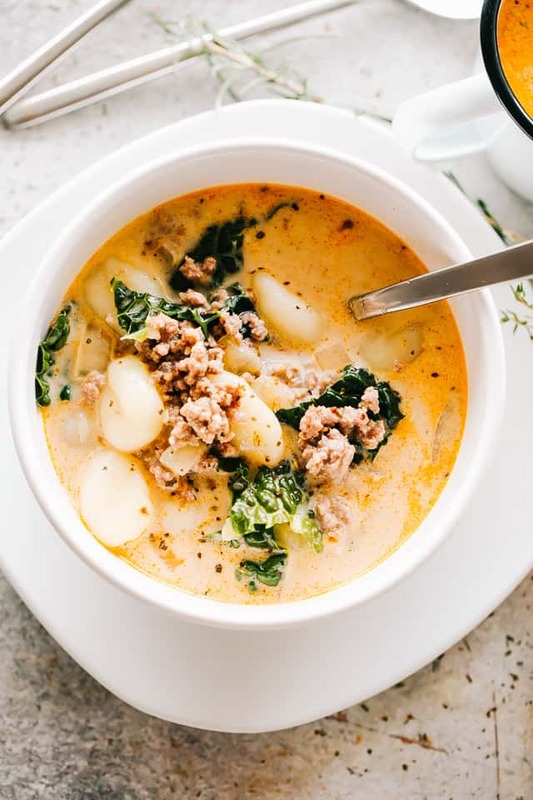 Simple and easy to make, Gnocchi Zuppa Toscana comes together in about 30 minutes with only a handful of ingredients. We will start with sautéing our onions, bacon, and garlic in a dutch oven or a soup pot. Then, we will add in Italian Sausage and cook until browned, about 5 minutes more. You can use hot or mild sausage. In the same pot, you will want to add in some chicken broth and bring mixture to a simmer. Next, we are going to add in gnocchi and kale, and continue to cook for few more minutes before stirring in a bit of heavy cream. Remove from heat, taste for seasonings and adjust. 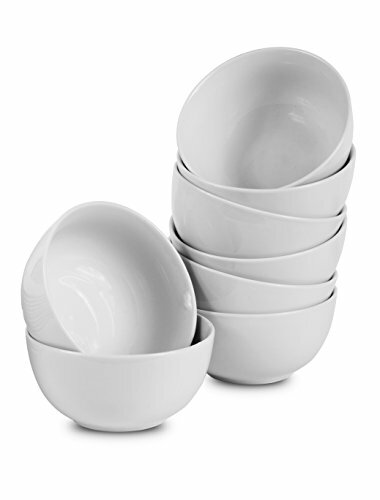 Ladle into soup bowls and serve with a sprinkle of freshly grated parmesan cheese. Transfer cooked, COMPLETELY COOLED soup to large freezer bags; seal the bag and store in the freezer for up to 3 months. Thaw overnight in the fridge; when ready to eat, reheat soup on the stove over medium heat. Soup can also be stored safely in the fridge for 3 to 4 days. 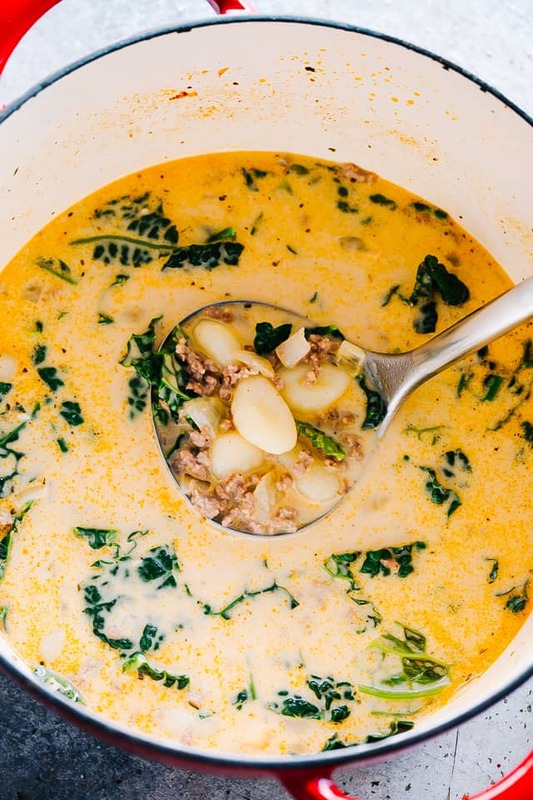 If you like Olive Garden’s Zuppa Toscana, you're going to LOVE this amazing homemade version! A delicious soup recipe with Italian sausage, bacon & gnocchi. 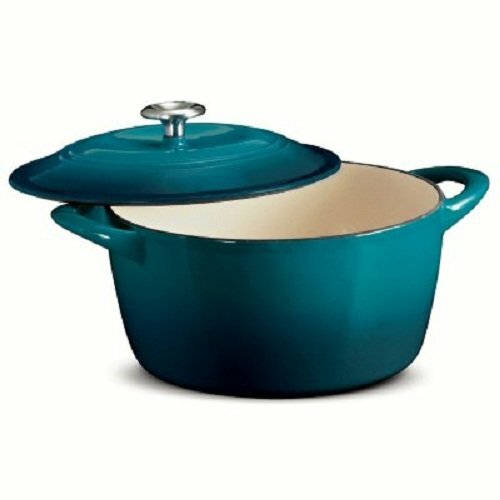 Heat olive oil in a large dutch oven or non-stick soup pot over medium-high heat. Add in diced bacon and diced onions; cook for 2 minutes, or until onions begin to soften. Add garlic and continue to cook for 30 seconds, or until fragrant. Stir in the the sausage and cook, breaking it up with a wooden spoon, until browned and no longer pink, about 5 more minutes. Add chicken broth, salt and pepper; bring soup to a boil then reduce heat to medium-low and stir in gnocchi and kale. Stir in the heavy cream and cook for 2 more minutes. Ladle soup into bowls; sprinkle with parmesan cheese and serve. One of my favourite soups to make at home. And the kale stands up to freezing the extra soup/leftoves. This is the perfect recipe to introduce my girls too. They are just starting to want more than just typical kiddie food! This looks delicious! This is such a family favorite recipe, I could eat this every day and be happy! One of my all time fave soups! I would eat it right now! Oh my goodness! I love gnocchi so I will love this soup! Looks like the ultimate comfort soup! So much flavors makes this simply irresistible, need to make this! This is one big bowl of comfort soup! So warm and perfect for dinner! So cozy and inviting. We love this soup! This was so good! A much needed lighter meal during the holidays. LOVE that you added gnocchi!!! And so easy to make! This is one of our al time favorite soups ever!! We never can get enough.